For most people, games make life more fun. For us, they're just life. Located about twenty minutes outside of Seattle, Washington, our headquarters puts you in reach of all the best the "Emerald City" has to offer. A "Best City for Foodies"
Catch a flying fish at the Pike Place Market or dine at a restaurant helmed by a superstar chef. Let your geek flag fly at PAX (North America’s largest gaming event), SIFF (film), and many more. Ski the nearby slopes, hike along a waterfall, or catch a ferry to an island surrounded by orcas. Home’s a short commute away, whether it’s a Capitol Hill condo or a rural Maple Valley retreat. Each December, we take a break from day-to-day business to help bring positive change to children worldwide. 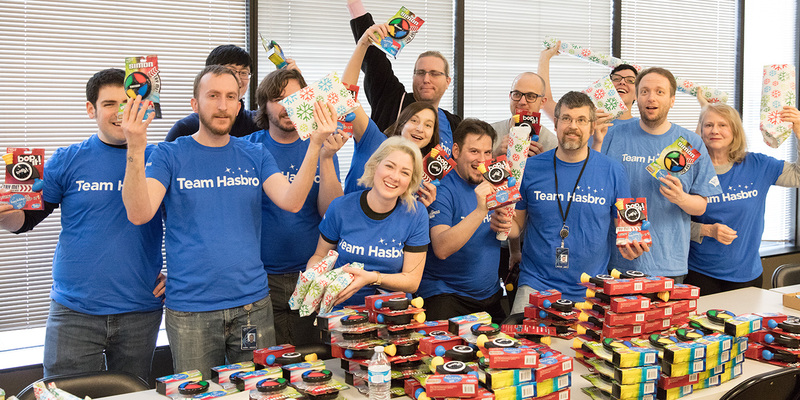 Alongside coworkers at our parent company Hasbro, we pitch in on more than 200 volunteer projects from packing a truck with "Toys for Tots" to renovating a playroom for a local family services agency. Halloween is serious business around here. 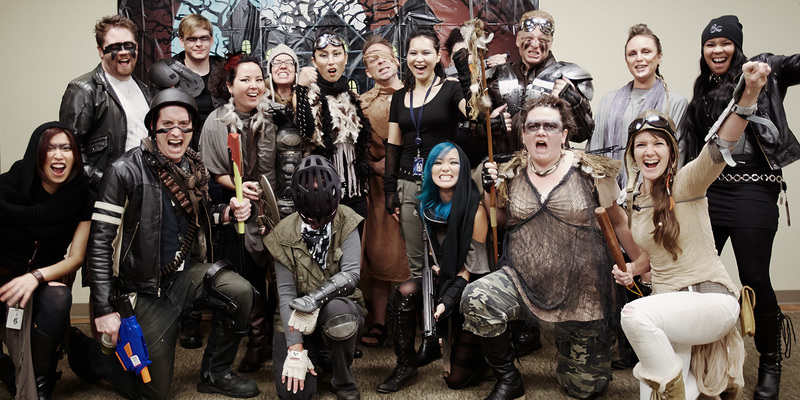 Departments spend months plotting to win the coveted Halloween trophy, and we go to the extreme to impress each other with our fantastical costumes. 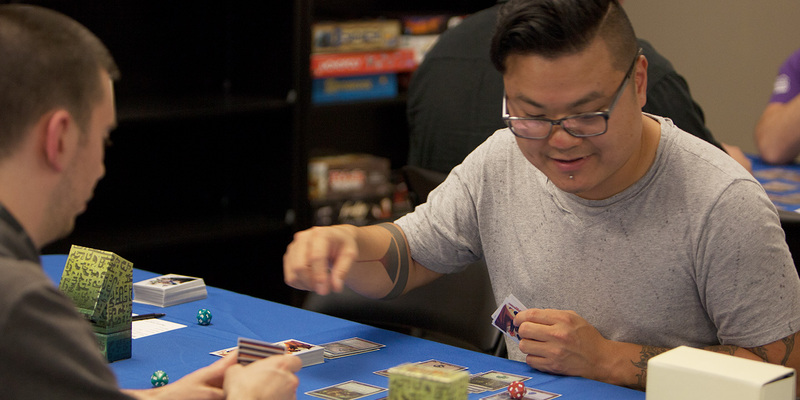 Before each new Magic release, we host an all-company tournament to celebrate everyone’s hard work. We regularly enjoy company screenings of Hasbro-related films, like Star Wars and Transformers. We're always looking for smart, passionate, innovative people to join our team.